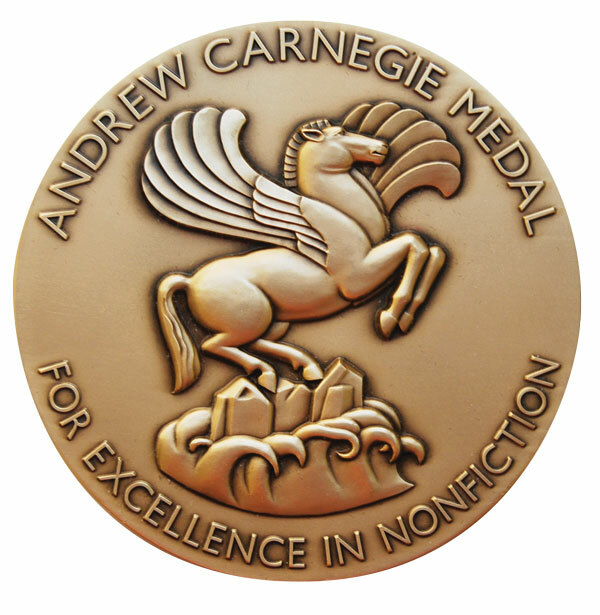 The Andrew Carnegie Medals are the first single-book awards for adult titles given by the American Library Association, and reflect the expert judgment and insight of library professionals who work closely with adult readers. 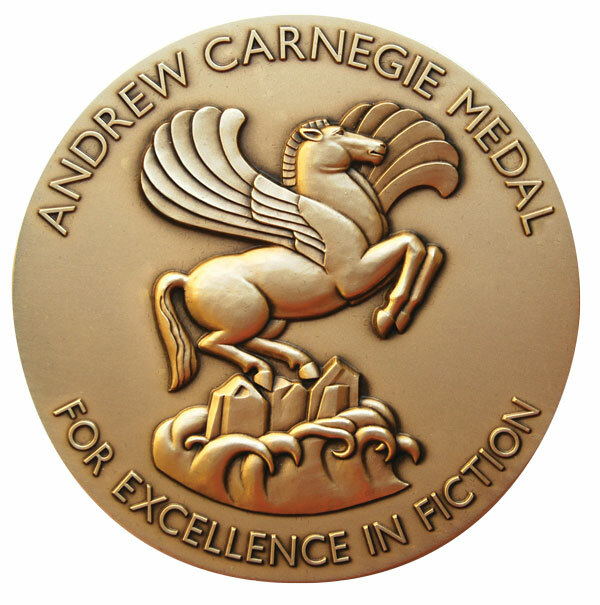 The Medals and the lists leading up to the selection of the winners serve as a guide to selecting quality reading material. The annually appointed selection committee includes Booklist editors or contributors, members of RUSA’s Collection Development and Evaluation Section’s (CODES) Notable Books Council, and a representative of the American Booksellers Association. Booklist Adult Books Editor and 2017 selection committee chair Donna Seaman is joined on the committee by: Andrea J. Copeland, assistant professor in the Department of Library and Information Science, School of Informatics and Computing, Indiana University, Indianapolis; Sheryl Cotleur, frontlist adult titles buyer (fiction and nonfiction) for Copperfield's Books, California, representing the American Booksellers Association; Liz Kirchhoff, Adult Services Librarian, Barrington Area Library, Illinois; Nancy Pearl, former librarian, author of several Book Lust and Book Crush titles, and regular commentator on books on NPR's Morning Edition and the TV show Book Lust with Nancy Pearl; Kaite Mediatore Stover, Director of Readers' Services, Kansas City Public Library; and Miriam Tuliao, Assistant Director at BookOps, a library technical services organization serving the Brooklyn Public Library and the New York Public Library. Booklist is the book review magazine of the American Library Association, considered an essential collection development and readers' advisory tool by thousands of librarians for more than 100 years. Booklist Online includes a growing archive of 170,000+ reviews available to subscribers as well as a wealth of free content offering the latest news and views on books and media.